If your business is depending on your talent and skills to create income on a daily basis, it could be time for you to start thinking about how you can generate income in other ways. What can you sell your clients that doesn’t require YOU to charge out your time? How can you turn yourself into a product? You are a mine of knowledge. Whether you are a consultant, a coach, a practitioner, designer, a gardener or a builder… you have information in your head that can be shared in other ways, not just by you being there in person. You are an expert in your field, so how can you share your expertise in the form of a product? Both are sites created by New Zealanders with very specific talents. The first – speeches.com was created by David Slack, a very good speech writer and author. Realising that writing speeches for people was a talent for him, he built a site whereby people can source and download a speech for pretty much any occasion you could think of. The speeches were all pre-written a while ago and they now provide an almost passive income for David as people all over the world pay to download his speeches. Buildeazy.com was created by a New Zealand builder with a passion for DIY. He began posting is DIY plans on a website for free as a hobby. Last year he was featured in a national newspaper, stating he was earning $30,000 a month in advertising from his site. If you have a look at it you’ll see why… the site has become a media source for everyone in the building industry! With my own talent and passion for teaching business owners how to create a business for sale or passive income, I had to walk the walk and do it in a way that didn’t require me exchanging time for money (you will never get rich charging by the hour). 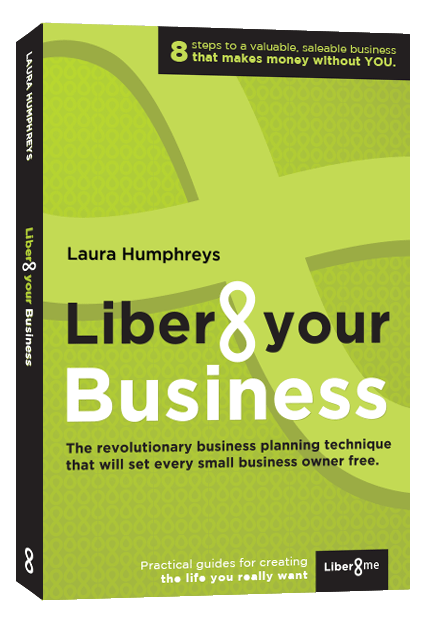 The liber8yourbusiness programme features pre-recorded video seminars, interviews, articles and exercises all hosted in an online seminar room. I get to share everything I know with as many people as possible, without having to be there. These are just three examples. I share them withyou to get your thinking. How could you turn yourself into a product? 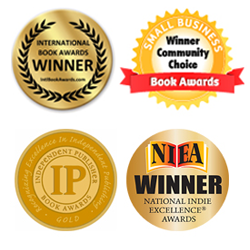 This entry was posted in All, Business Planning, Business Systems, Sales & Marketing and tagged business, Business advice, Business blogs, business coach, business coaching, business mentor, Business mentoring, business owners, Business partnerships, entrepreneur, goal setting, her business, mentors, motivation, Owner operator, selling a business, Starting a business, success. Bookmark the permalink.